Compact Surge Fibit`s modern fitness watch is for people who love fitness. It automatically monitors the activities, such as calories, sleep quality, steps and distance. The great advantage of Fibit fitness watch is the automation data. The data is collected whole day, if the user wears a watch on his arm, and transfer data via a wireless connection to the site, where users can easily obtain information and track their movement and comparison. Users through the site can share their progress, compare themselves with similar people, and strive to improve their goals towards better quality. On the site, users can also enter their own data, weight, diet, heart rate, and other health parameters, and thus get a complete report of their health and fitness. Technical features that adorn this watch are the GPS and notifications. 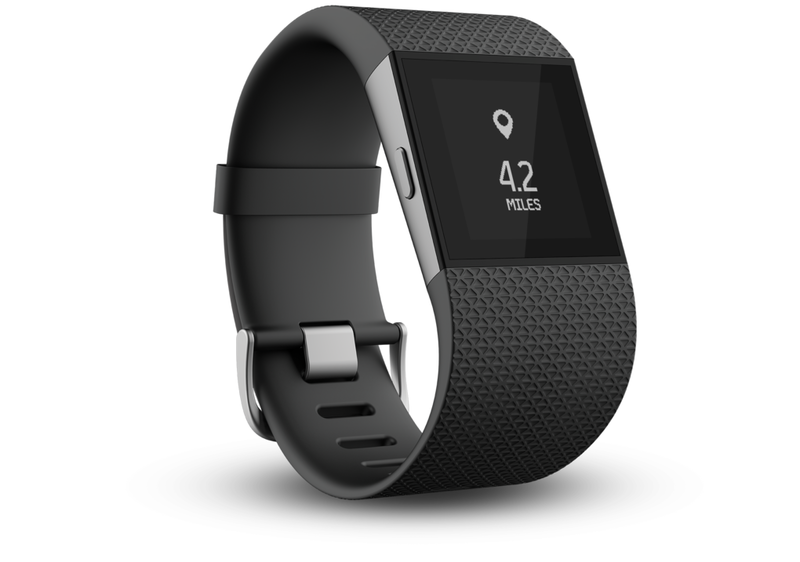 GPS is extremely suitable for runners, cyclists; because of wearing Fitbit new surge fitness watch can always map their routes without carrying a Smartphone. Inside watch equipped with GPS radio, because you need some music while you train, walked, jogged or rode a bicycle. The presence of the radio allows tilted screen, which is yet another attraction of this fitness watch. 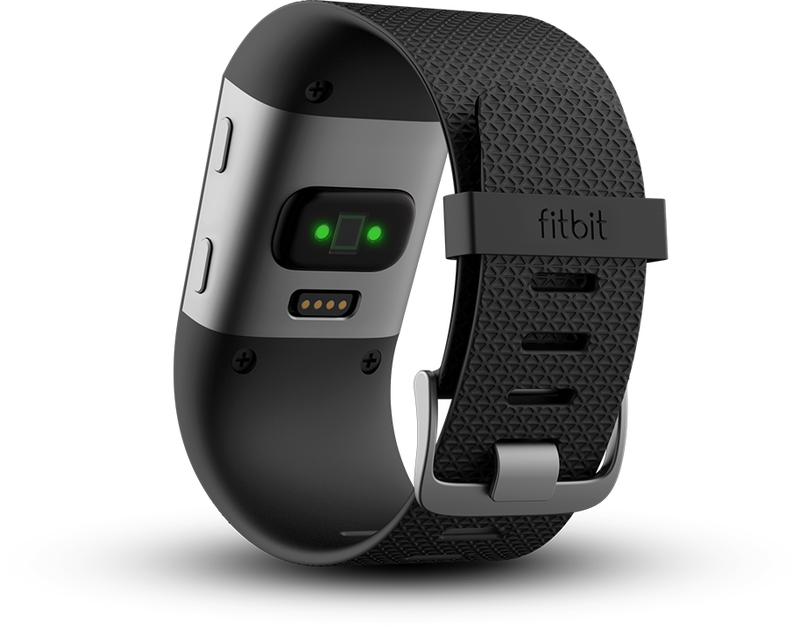 Fitness Fitbit watch, owns Heart Monitor sensors on the back, which records heart rate and pulse, and thus gives the parameter on the health of users at the end of the track. Fitbit tells us that the surge integrates well with 120 Apple, Android and Windows Mobile devices. Fibit`s new fitness watch favors capable battery that lasts up to seven days without charge. It will finally become available in 2015.